Prime Minister Justin Trudeau’s lookalike has been found — in Afghanistan. Salam Maftoon is a contestant on the televised singing competition Afghan Star. 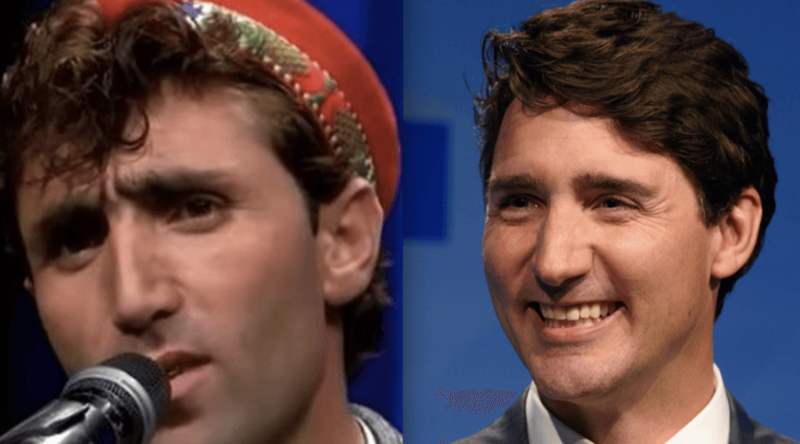 While Maftoon is on the show to get recognition for his singing, he’s gaining more attention for his uncanny resemblance to Trudeau. While Trudeau and Maftoon may not be identical, they do definitely have a similarity when it comes to their dark, wavy locks, and facial structure. 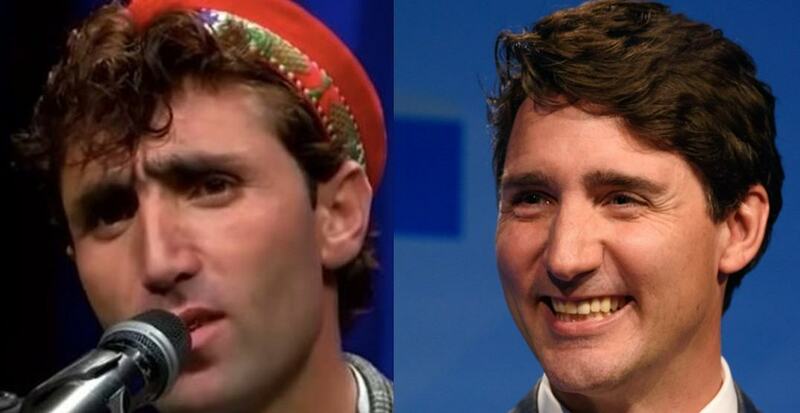 While they may have their looks in common, we’re pretty sure Trudeau can’t carry a tune like Maftoon.